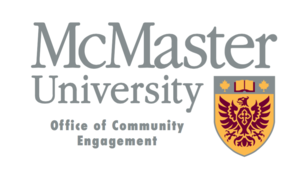 In June 2016, McMaster University launched a new 5-year strategic plan for community engagement with a vision of working together for an inclusive, sustainable greater Hamilton. This post provides a summary of the proposed Community Campus CoLaboratory as an approach to foster partnership-building in alignment with the new strategic plan. Social labs are an innovative response to the complex social challenges facing the world today. Similar to scientific research labs, which bring together a wide range of experts to explore and answer integrated scientific and technical problems, social labs are comprised of diverse members who work together to address complex social problems. 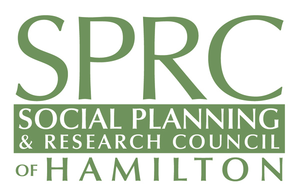 This post provides more details on the social lab process and some background context on the potential for a Hamilton-McMaster Social Innovation Lab.